July’s member spotlight features Carrie Pollak, owner of Diaper Stork, who is bringing a spirit of entrepreneurship and innovation to The Inc. A savvy drive and unique skill set has assisted her in purchasing, relaunching and scaling an environmentally and socially-conscious cloth diapering business in the Puget Sound. 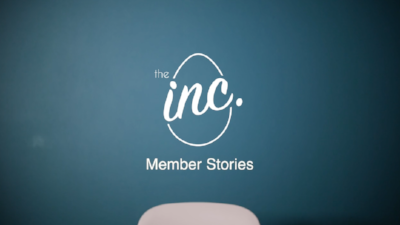 I spoke with Carrie to find out more about how she set out to create a new, more flexible professional life while working at The Inc.
Carrie joined The Inc. Green Lake in November 2017, soon after her daughter turned one. She was still on her maternity leave and figuring out next steps after being at home with her daughter. She was no longer interested in a full-time corporate job and had always desired to have her own business. She had a handful of business ideas for a startup, but as a new mom, she did not have the time and energy level to dedicate to a startup. 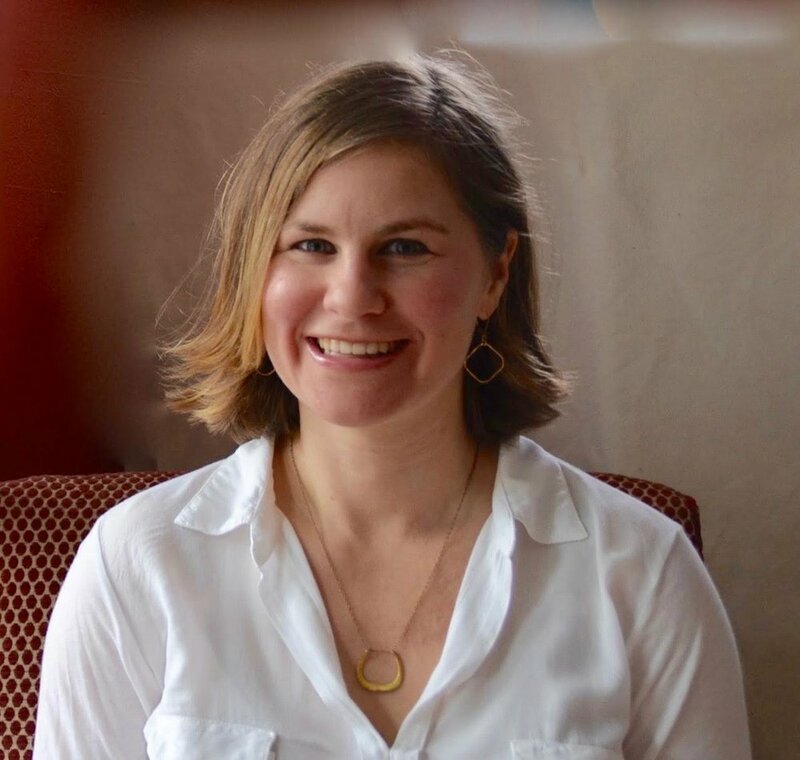 Given her impressive work experience and background (Mechanical Engineering degree from Cornell, MBA from Northwestern University, over a decade of work experience at Amazon), Carrie realized that purchasing, scaling and improving a business would be the perfect fit for her skill set and expertise. While researching potential businesses for sale during a work session at The Inc., Carrie discovered Diaper Stork, a Seattle-based cloth diaper service. “I thought it would be a really great fit. The previous owner started Diaper Stork in 2014 and was a full time caretaker for her daughter.” Carrie said. We look forward to watching Diaper Stork continue to flourish under Carrie’s leadership. It’s amazing to see what parents can accomplish when we have the work space and time to laser focus on our goals and dreams. Carrie’s story is a prime example of what we hope the Inc. can do for you too!